A unique timber that will grab attention and works well in “rustic”, “industrial” and “Hamptons” décor styles. Light tones with the contrasting dark gum vein makes for a spectacular presentation. As a local WA timber Marri is well priced. 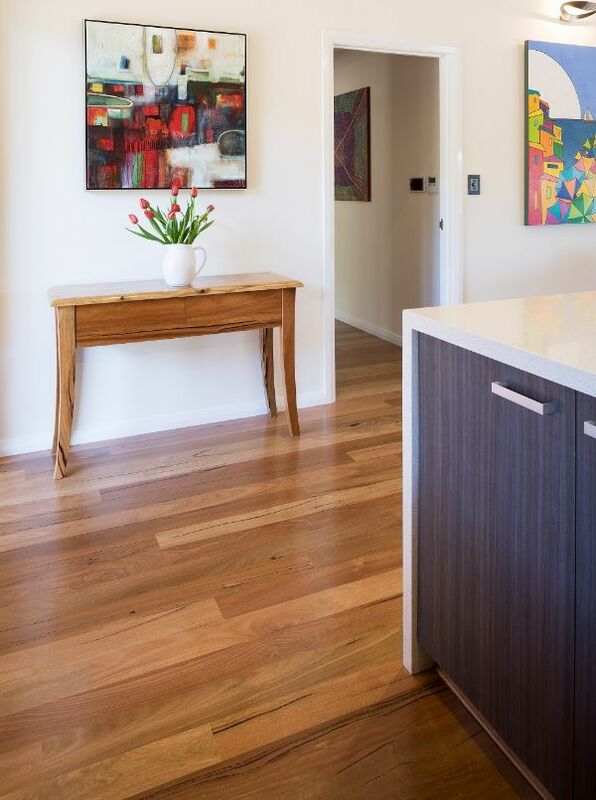 Contrasting gum veins help to hide dirt and dust when the floor has not been cleaned. Gum veins can be a little overbearing in feature grade. 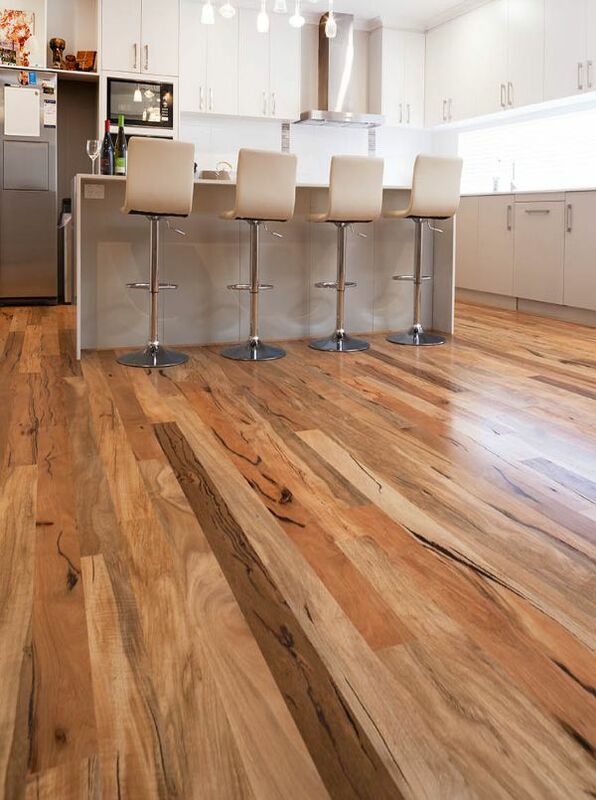 A really spectacular floor that presents very well and is a perfect choice for rural or rustic design spaces. 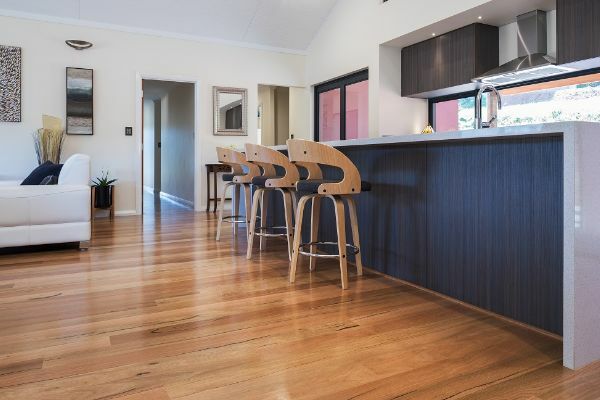 As patriotic Western Australians, we don’t mind admitting this is our favourite solid timber.